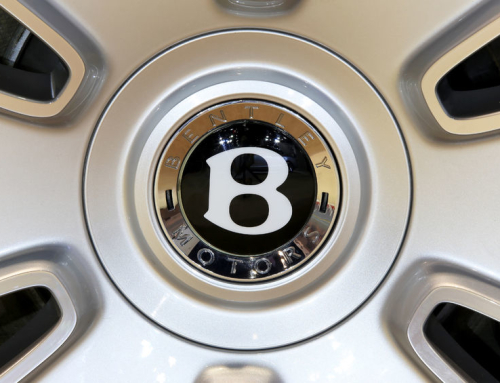 Named after the Mulsanne Corner of the Le Mans racing circuit, the Bentley Mulsanne began production in 2010. 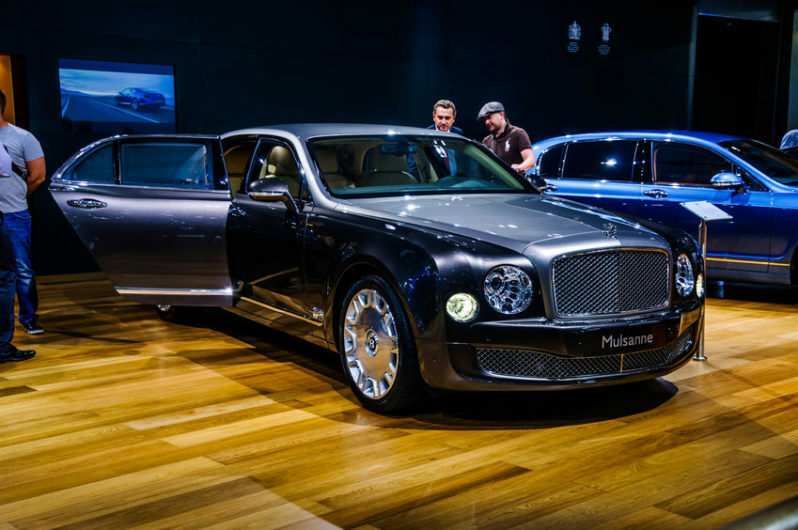 The name is also a throwback to the Mulsanne car that was produced throughout the ’80s and ’90s. 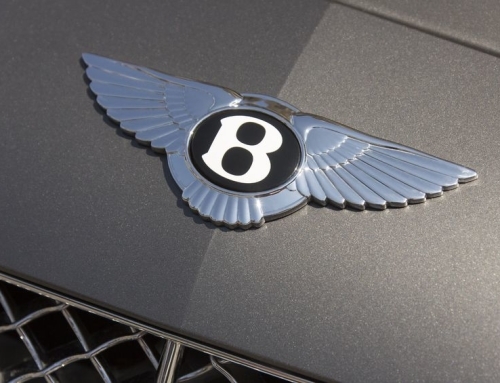 Are you looking to sell your Bentley Mulsanne? Maybe you’re looking to make some cash, or upgrade to a new motor? If so, then look no further. 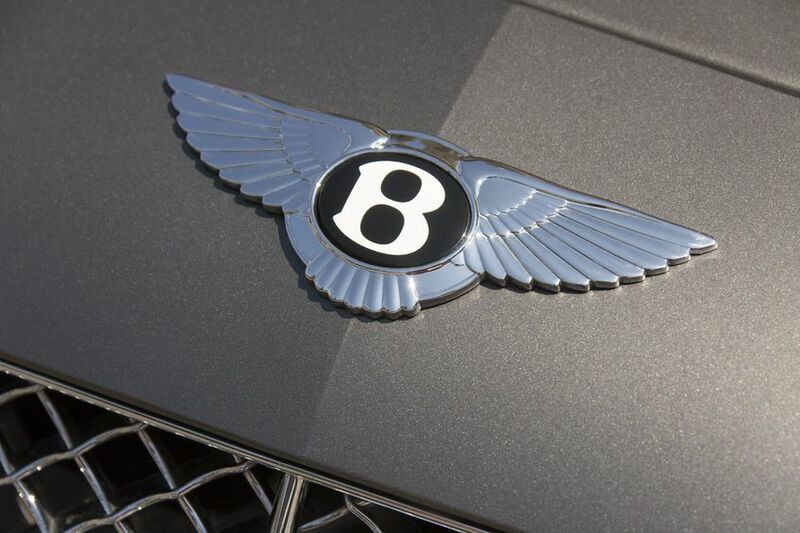 Our team of specialist Buyers can quote, confirm and collect all within 24 hours. 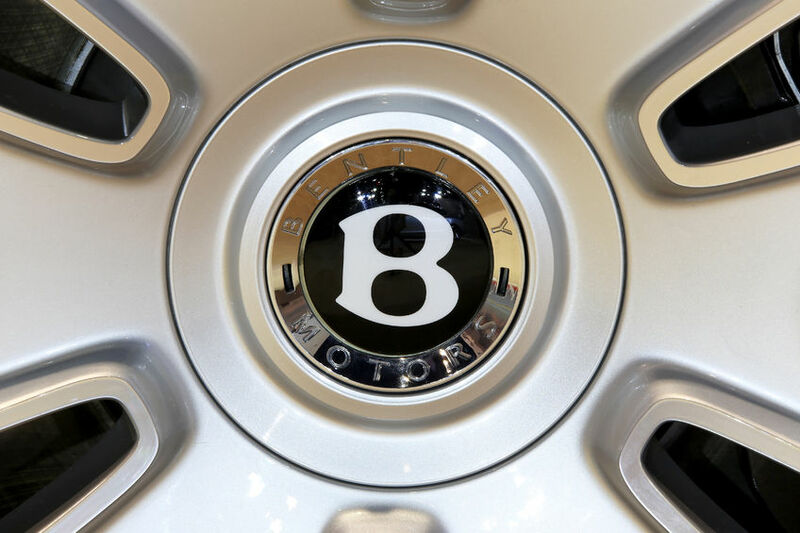 Simply fill in our online form and we’ll get back to you shortly with your free, no obligation quote: http://webuyposhcars.co.uk/quote-me/. Or, you can speak to the team directly by calling 01423 500 017.